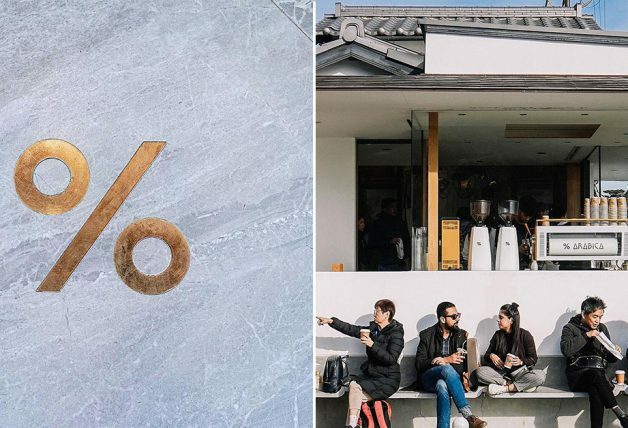 Can’t get through the day without caffeine from your favourite beverages at Toast Box? 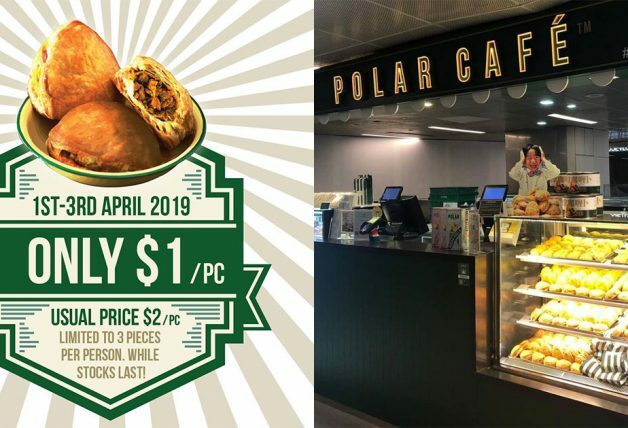 Now you can grab a cup (coffee, tea or Milo), whether it’s in the morning or tea break in the afternoon, for only a dollar! Step 1: Keep your Grab app running in the background. 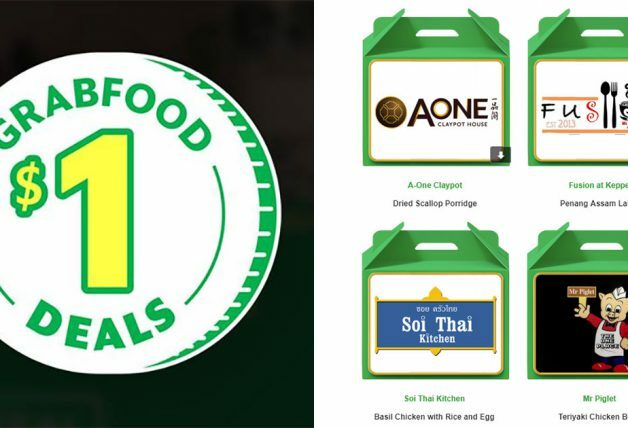 Step 2: Click on this Purchase Now link and pay exactly $1 (link only works on mobile). Step 3: Your voucher will be issued into your ‘My Rewards‘ immediately. Collect your drink in-store by 30 September. Purchasing another one? Simply repeat the steps again. You may, however, purchase up to two drinks only, while stocks last. The promotion will end on 15 September but you can redeem them till 30 September 2018. Forget to use? You can claim your refund from the app too if it expires. 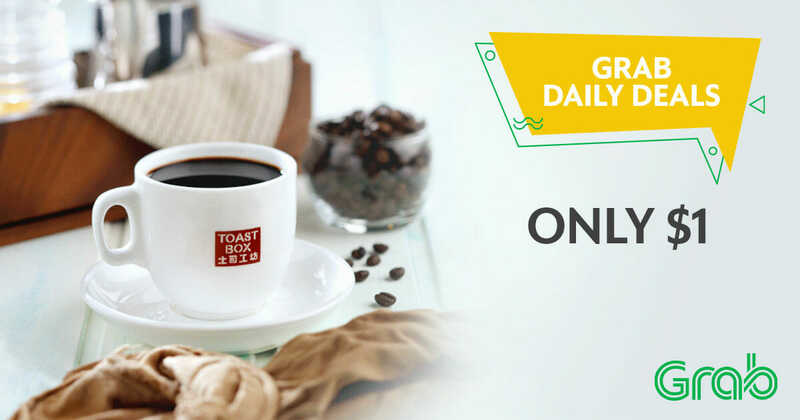 Redeem your $1 drink at a Toast Box near you today! This offer is available for purchase from 3-15 Sept, while stock last. Limited to 1 drink voucher per purchase and up to 2 purchases per user. 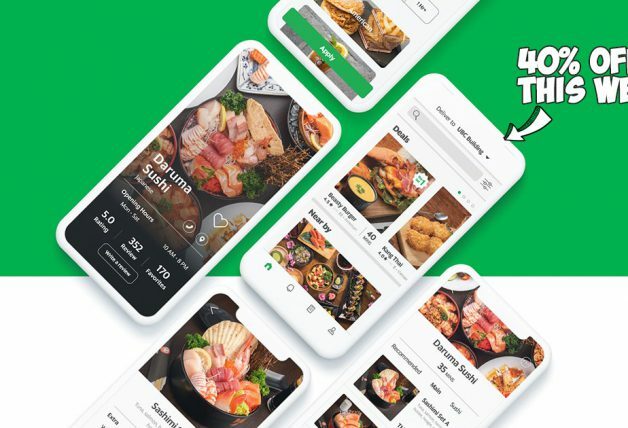 Not valid with any other GrabPay promotions. Upon successful payment of $1, the voucher will be issued into your ‘My Rewards’ under GrabRewards. 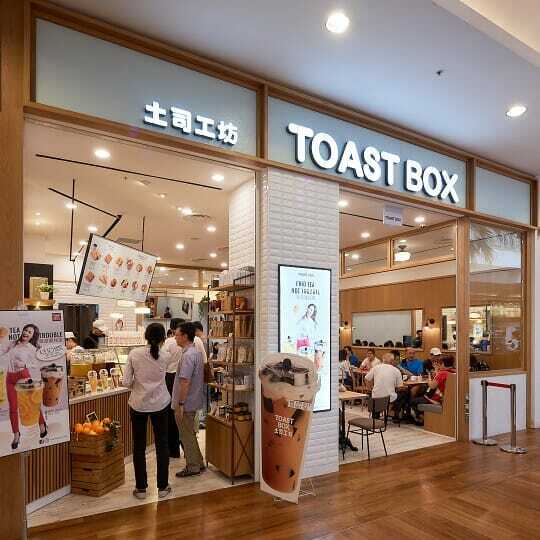 All drinks must be redeemed at participating Toast Box outlet(s) by 30 Sept, no extensions will be allowed. When this offer is fully redeemed/no longer applicable for you, each $1 payment will be automatically refunded into your ‘My Rewards’ and you will need to claim your refund before 30 Sept 2018.